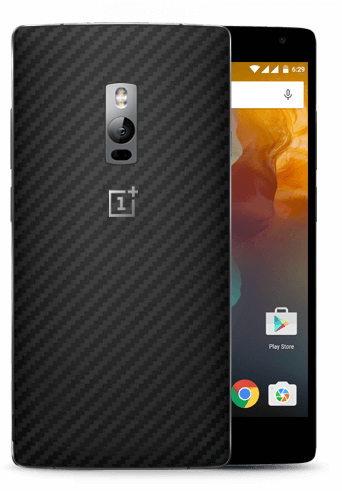 Change the look and feel of your device without altering the OnePlus 2’s beautiful form factor. 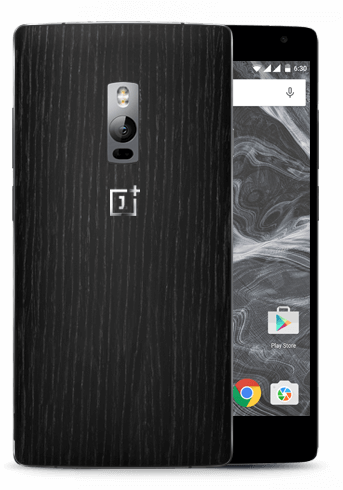 With our new StyleSwap system, you can switch covers in seconds - no tools required. Covers snap into place for a fit that is extremely secure yet easy to remove. 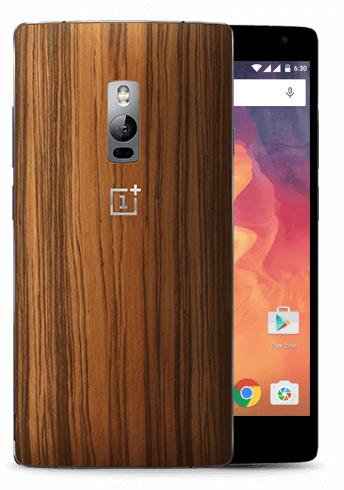 Chosen for its notable grain, our South American Rosewood cover is perfect for those who prefer a natural wood appearance. 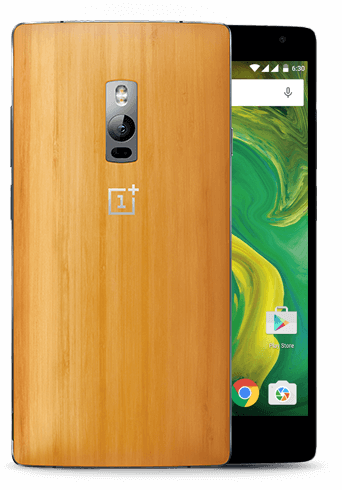 Made from the same rugged material used in bulletproof armor, our Kevlar® cover contains DuPont™ Kevlar® fiber and shields your OnePlus 2 without sacrificing style. 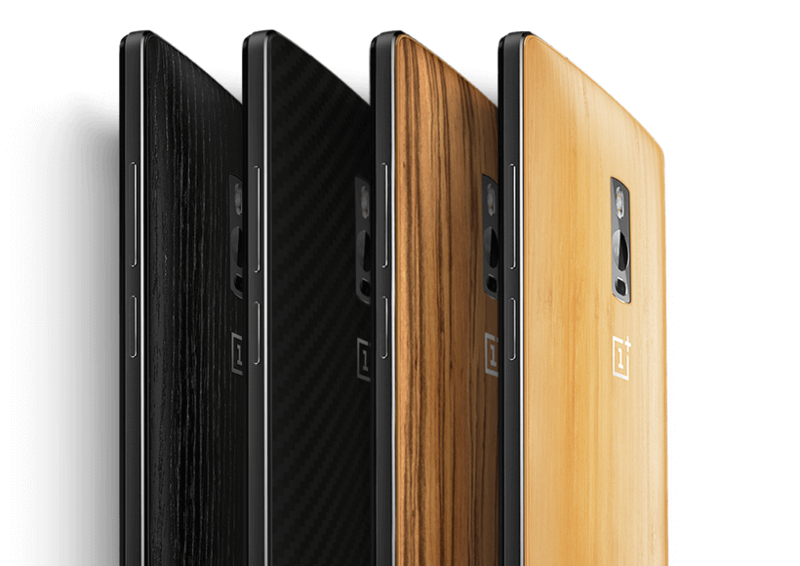 These StyleSwap Covers marginally increase the width of your OnePlus 2 - additional protective cases and covers may not fit as intended. DuPont™ and Kevlar® are trademarks or registered trademarks of E.I. du Pont de Nemours and Company and its affiliates.